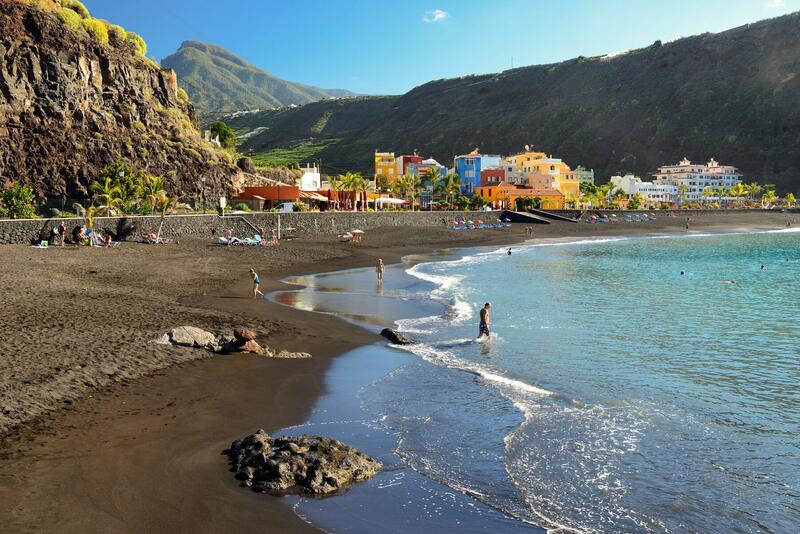 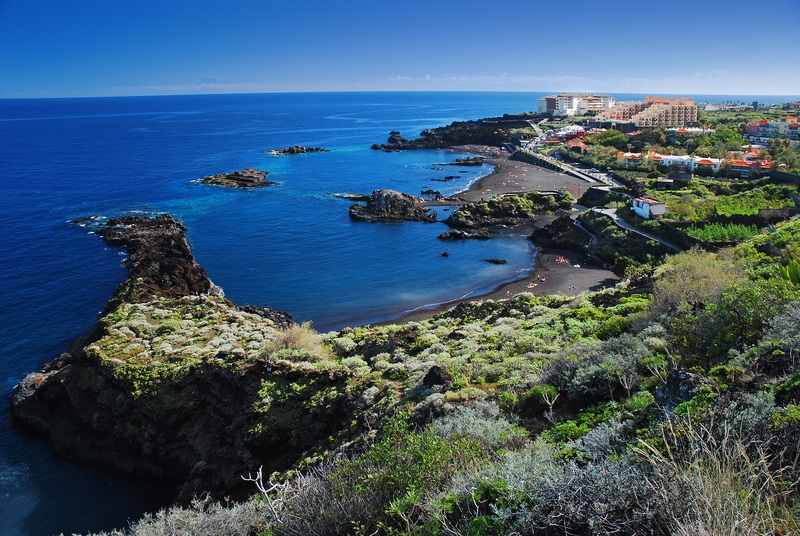 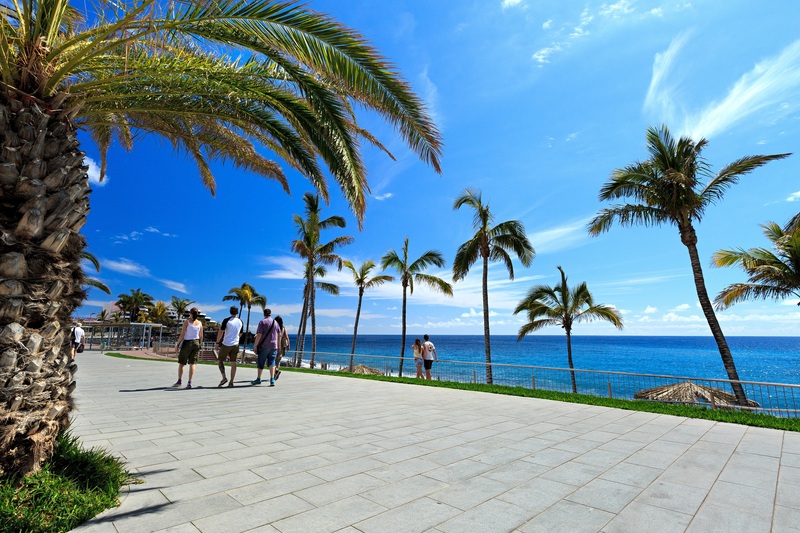 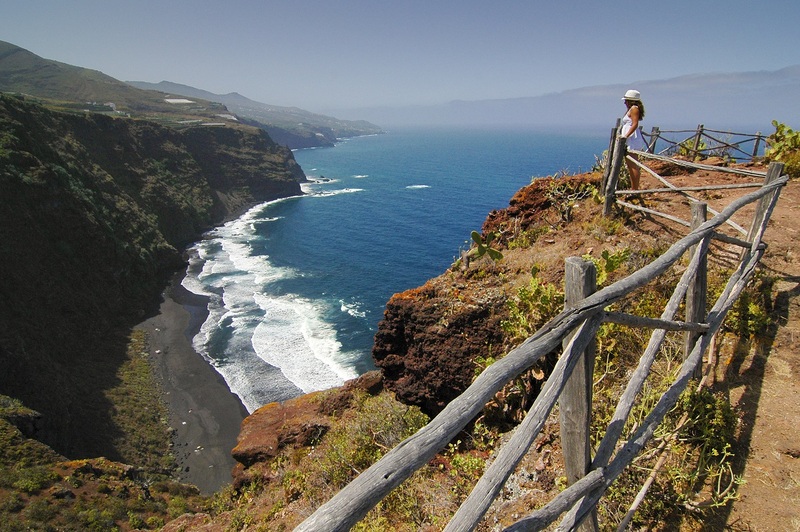 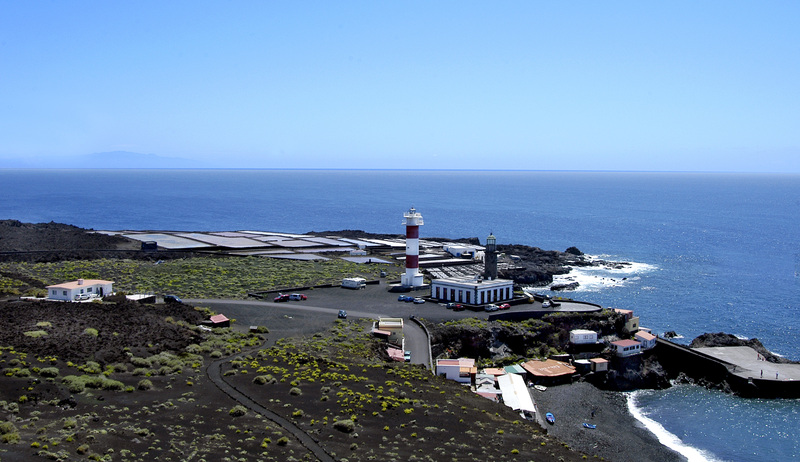 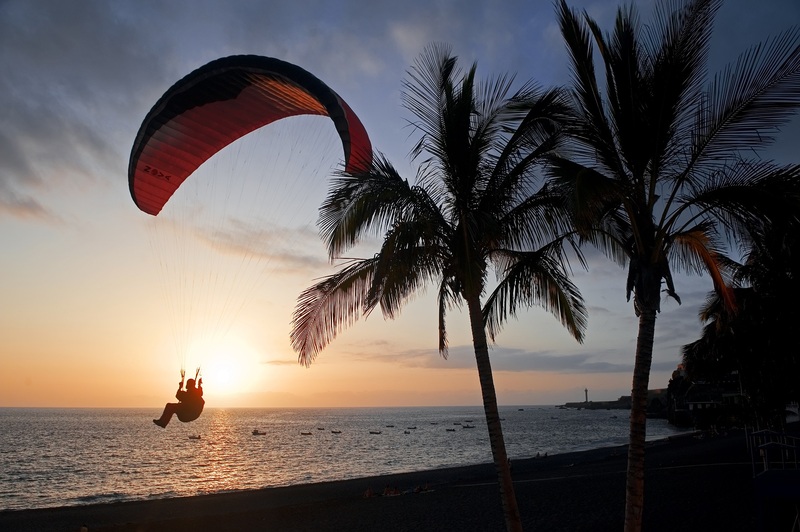 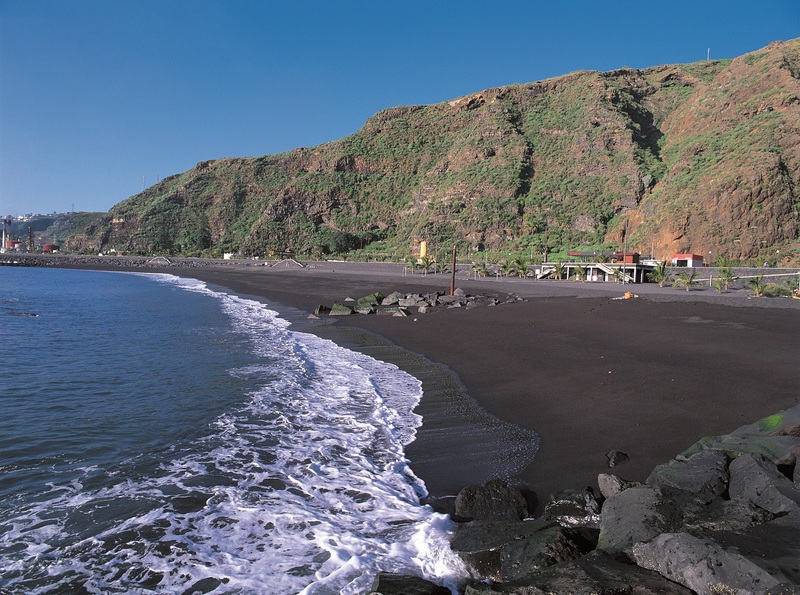 La Palma has many popular beaches, offering all kinds of leisure and entertainment services. 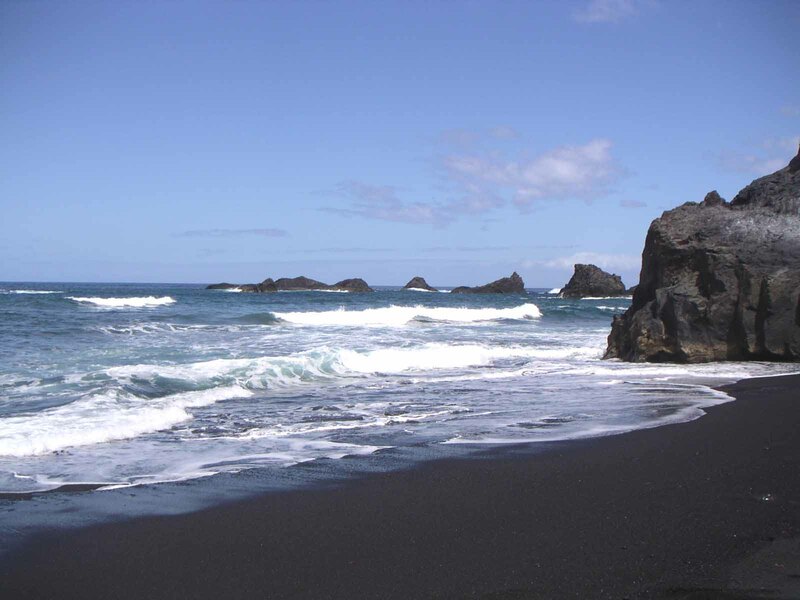 It also has plenty of almost deserted beaches where you can enjoy wonderful solitude and tranquillity. 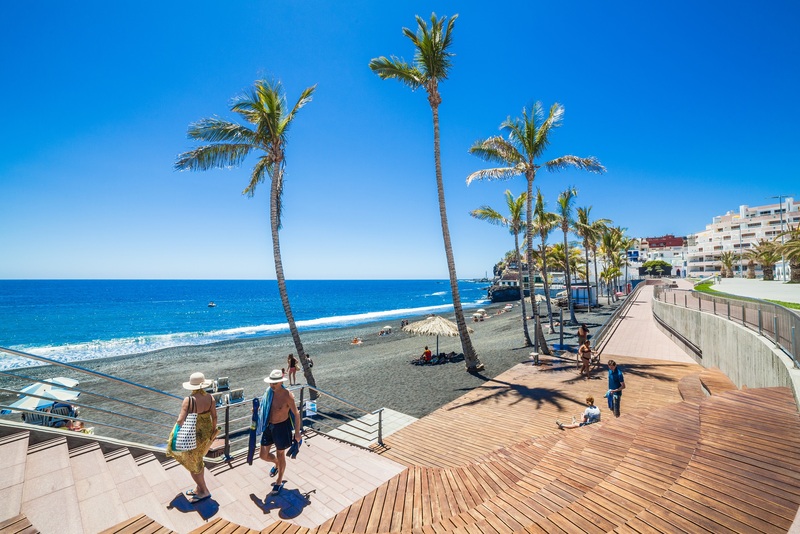 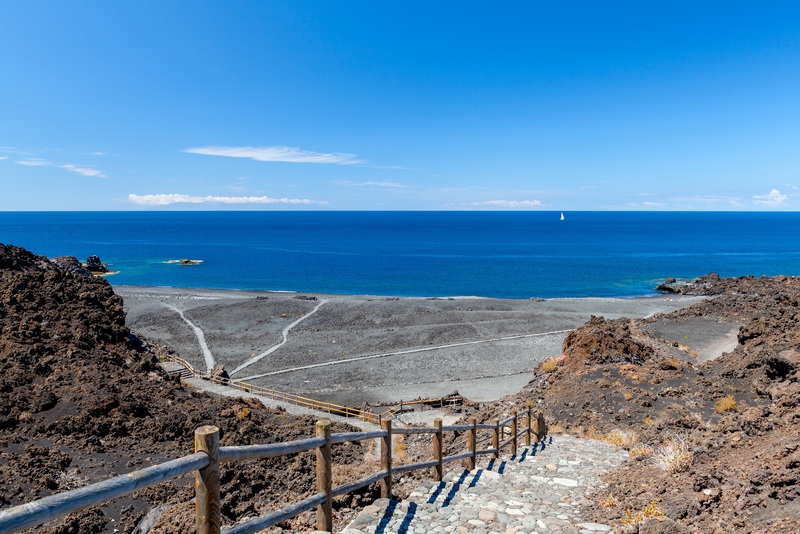 While La Palma isn’t primarily a sun and sand resort, it has several outstanding beaches, with pristine sand and crystal-clear waters, along with untouched scenery and imposing cliffs. 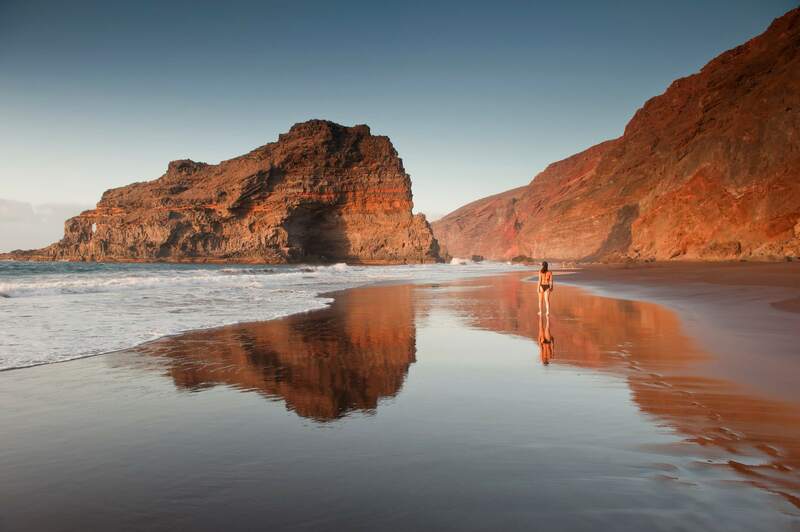 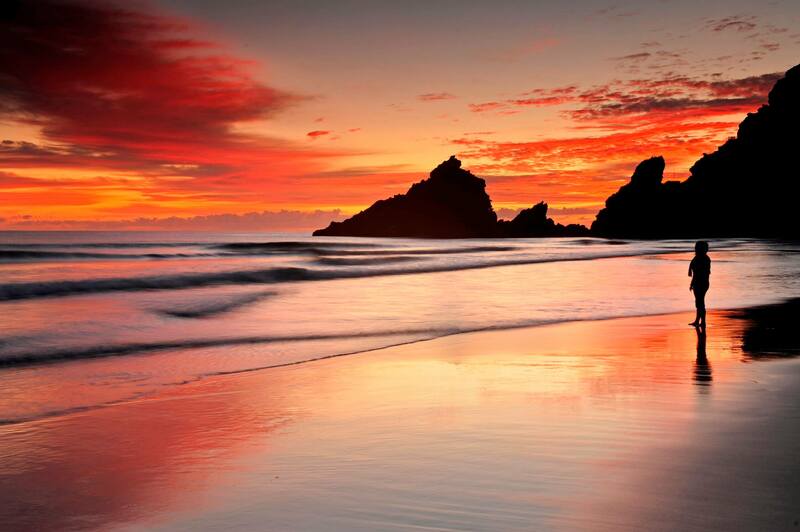 There are some beaches which you have practically to yourself and in which the word "crowded" is totally unknown. 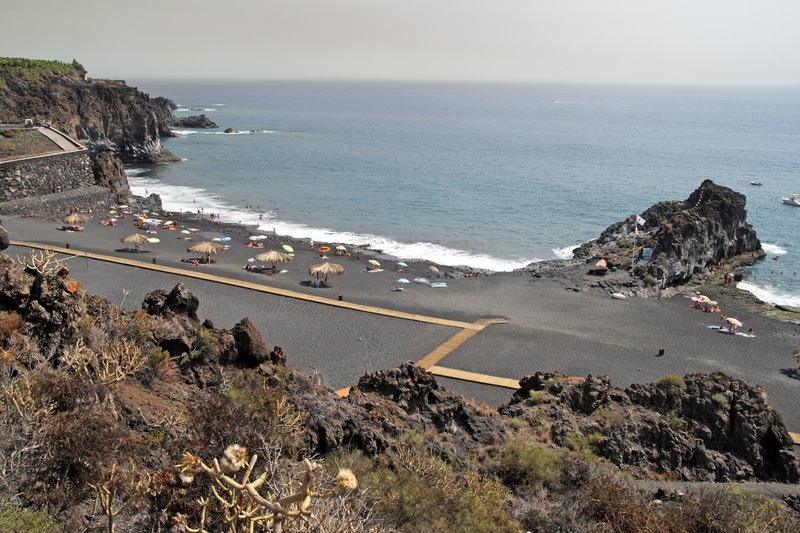 This is one of the main characteristics of La Palma's beaches: there's no need to get up early to get a place or to stake the umbrella. 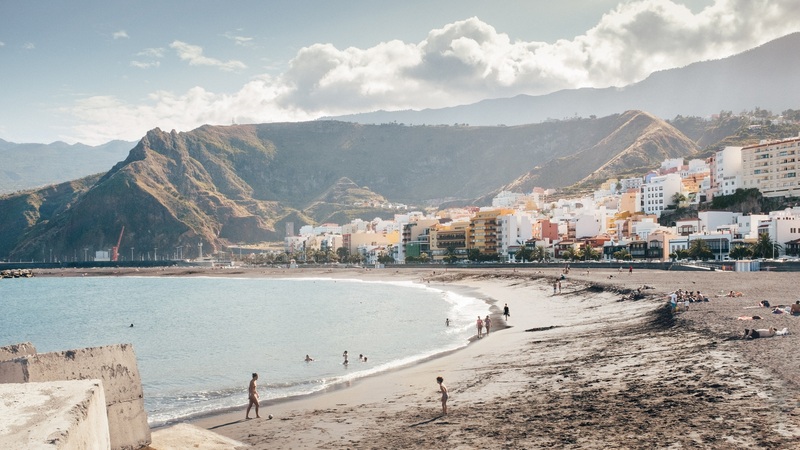 Beaches worth spending a day on are: Puerto de Naos y Charco Verde, in Los Llanos de Aridane; Los Guirres, o the one near the harbour, in Tazacorte; la Zamora or Echentive, in Fuencaliente; Los Cancajos, in Breña Baja, Bajamar in Breña Alta; and that of Santa Cruz de La Palma and Nogales, in Puntallana. 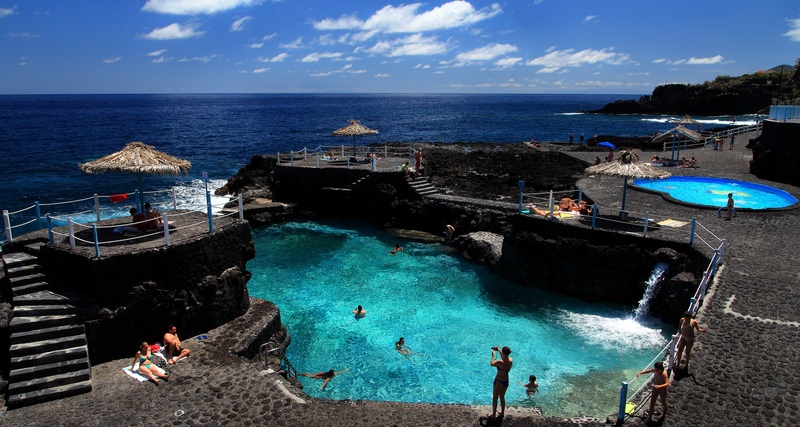 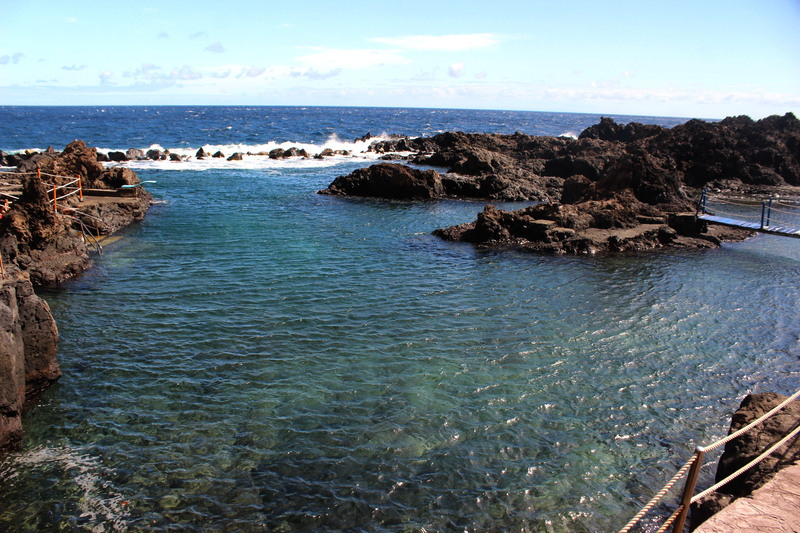 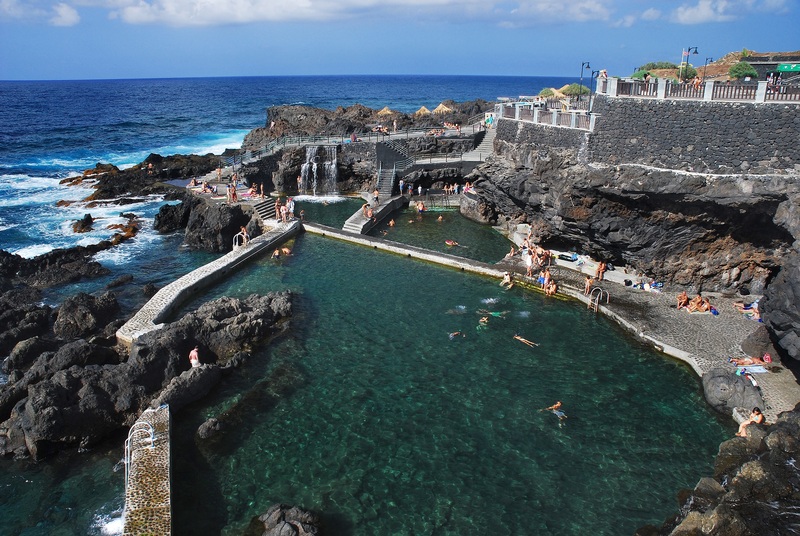 Worth of a mention are the seawater natural swimming pools La Fajana (Barlovento) and Charco Azul (San Andrés y Sauces).